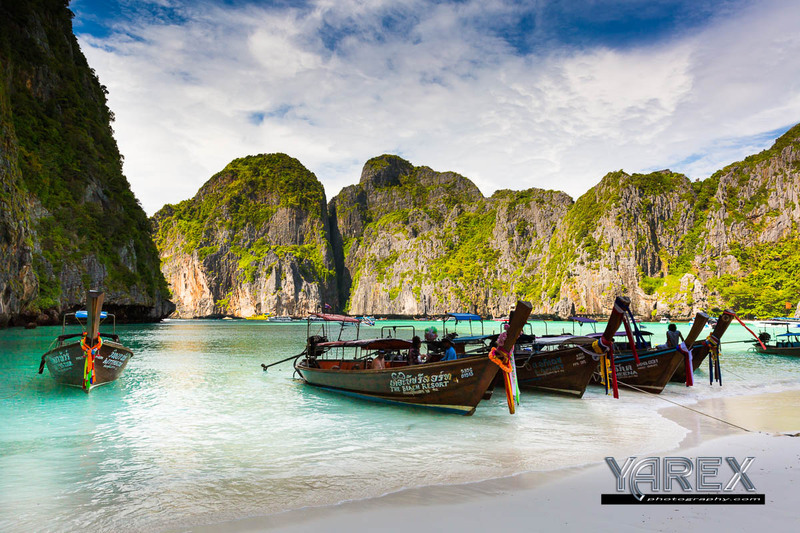 There are so many places to take great photo tours in Thailand. With its rich history and culture Thailand is a treasure trove of images. Go to the places you’ve always dreamed of seeing with pro photographer at your side. One of those places is Suan Luang Rama 9 Park. Other locations such as the endless river of markets, or the tranquility of a Buddhist Wat is within the field of view of our lens. Come with us on that trip of a lifetime.